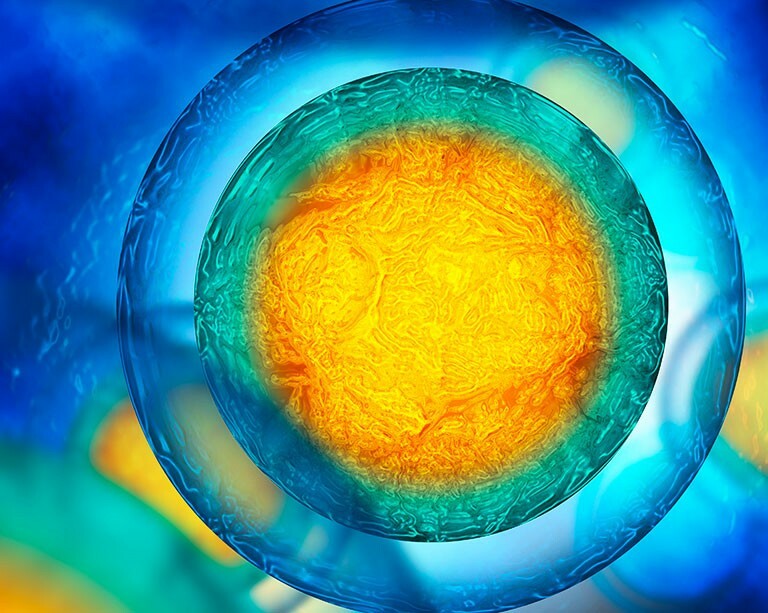 The goal of synthetic biology is to design and build biological systems that are beneficial to society, and entails the genetic modification of microorganisms in order to make them useful for industrial, medicinal or environmental applications. There are many opportunities to work at a deeper level within our Centre. Please check back here frequently for new positions and scholarships, and be sure to follow us on Twitter to find out when new items are posted. We are looking for a MSc and PhD students to join the Training Program in Synthetic Biology (SynBioApps). Our research is widely recognized for its accent on interdisciplinary thinking in teaching, training, research and research-creation. 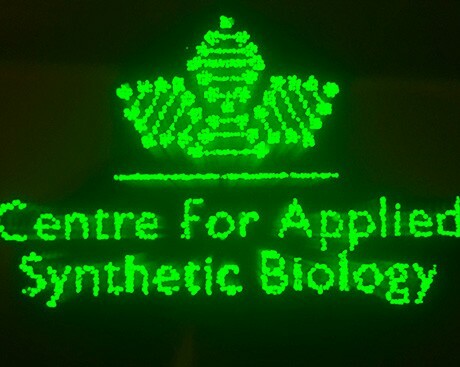 The Concordia Centre for Applied Synthetic Biology (CASB) is the first institution in Canada whose goal is to assemble research personnel from biology, computer science, engineering, and social science backgrounds, thus fostering the interdisciplinary training environment that has come to define synthetic biology. There are many ways to engage with CASB as a graduate student. 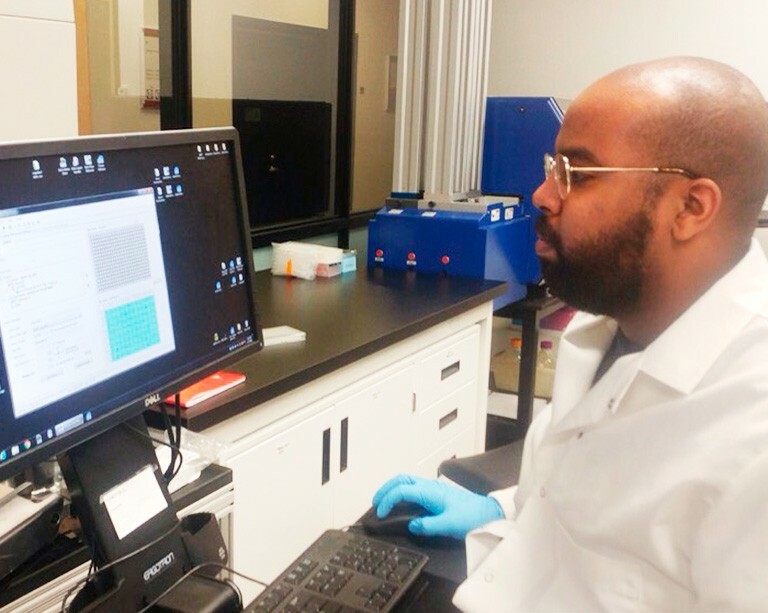 Take individual courses, focusing on synthetic biology in the Biotechnology and Genomics Graduate Diploma, or pursue an MSc, MASc or PhD through the Individualized program in synthetic biology. You will have access to the leading minds and facilities that are pushing this exciting field forward.